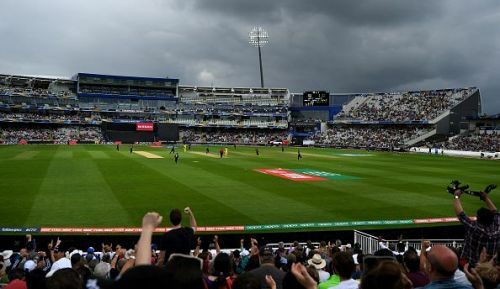 The first test of India vs England will be played in the Edgbaston cricket ground, in Birmingham. Little that people know, Edgbaston has been an English fortress since England has played here. 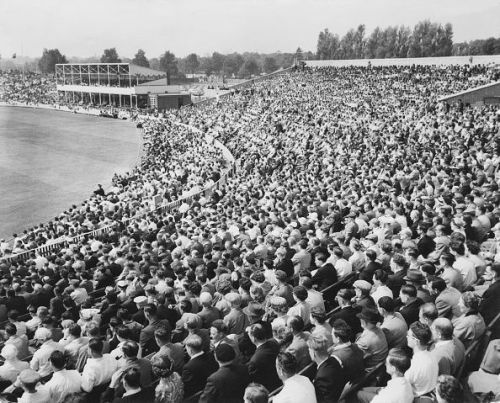 The first match at Edgbaston was played in 1902 between England and Australia. Since then England has played 50 matches, won 27, drawn 15 and have lost only 8 times. The last time England lost a match here was way back in 2008 against South Africa. This shows how much the English love this cricket ground. However, it is important to consider the effects of the newly built stands on the swing conditions. The newly built ground encloses the inside stadium and doesn't allow the air to move swiftly. This change has affected the conditions in the ground a lot. But, everything said and done, the change in weather condition will prompt the ball to swing and the grass cover will definitely help the seaming conditions. As much as Edgbaston is a fortress for England, it is no less than Troy for India. India's stats at Edgbaston are not very glorious. The sun has never shined for India in Edgbaston, India has played six test matches in the past and has lost five of them with one being a face-saving draw. The last time India played England at Edgbaston, the story ended with the grimmest of Indian loses overseas. In August 2011, India lost the game by an innings and 242 runs at Edgbaston against England. What can happen at Edgbaston? England has been indestructible at Edgbaston, but those performances are backed by generations of great fast bowling. In this series, England will be relying upon James Anderson and Stuart Broad, both of whom are ineffective in the recent past. However, India has a three-dimensional pace battery in the form of Umesh Yadav, Ishant Sharma and Mohammed Shami. If India want to win their first match then their bowlers have to power through for the team.